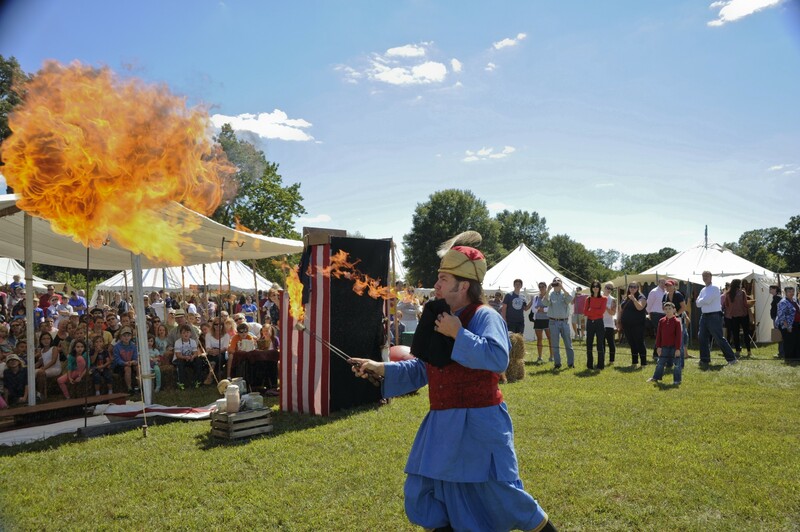 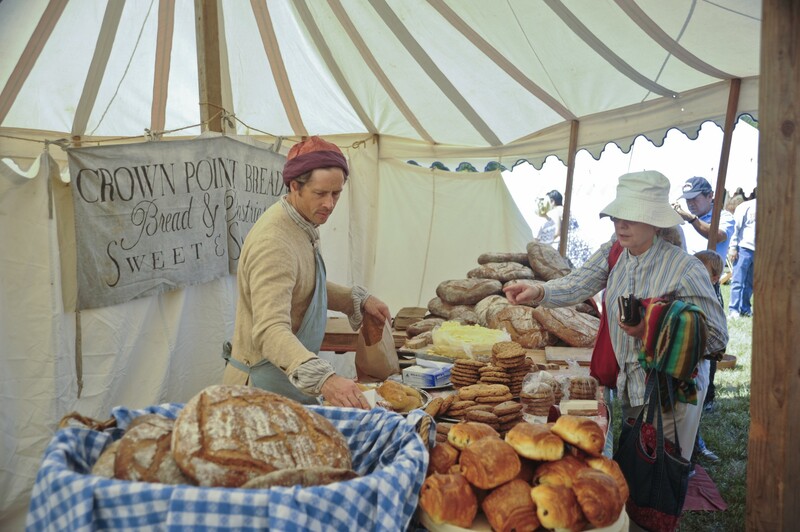 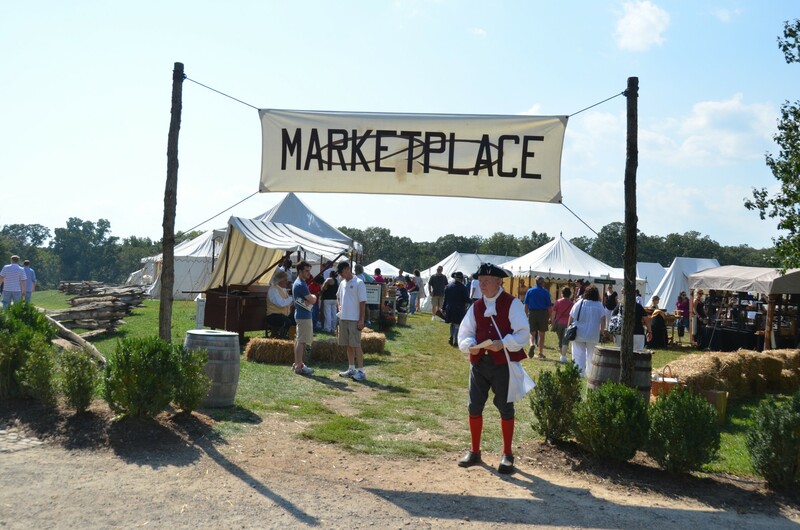 Visit the marketplace on Mount Vernon's 12-acre field and chat with colonial artisans who sell traditional food and wares made from wood, metal, and textiles. 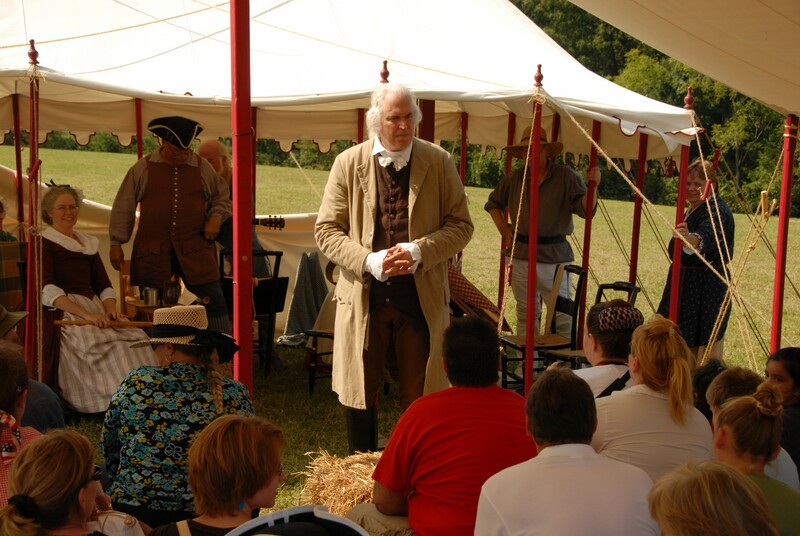 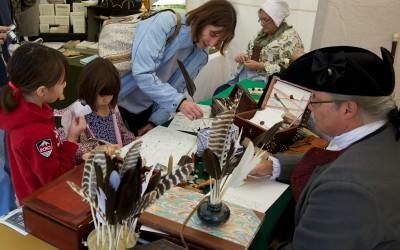 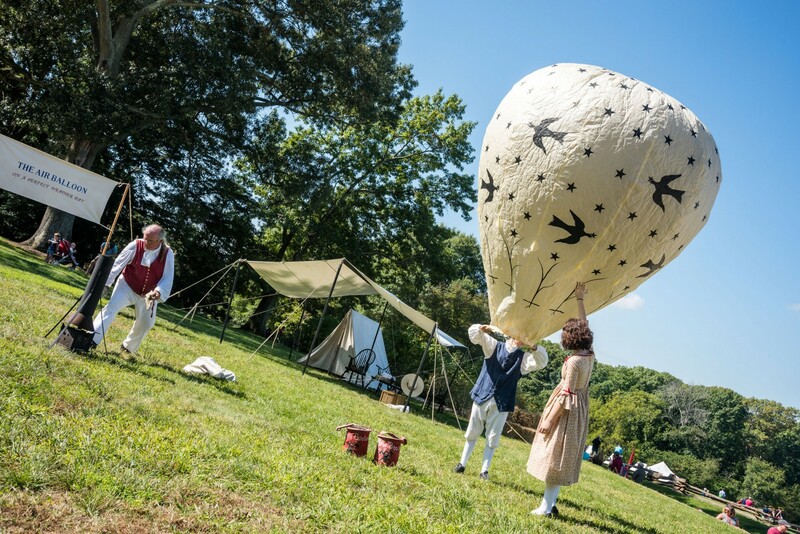 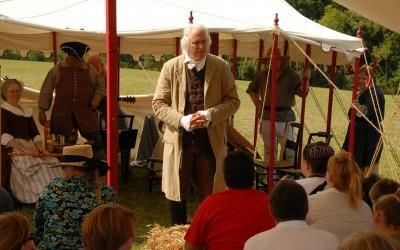 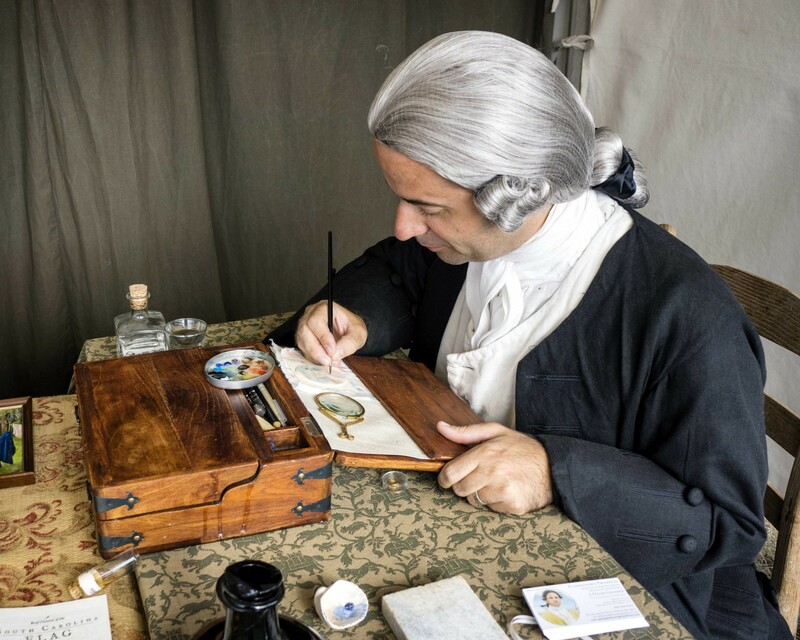 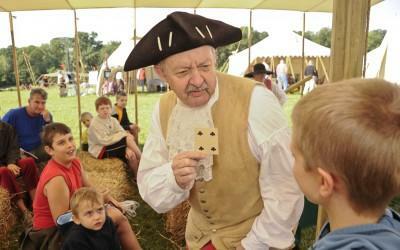 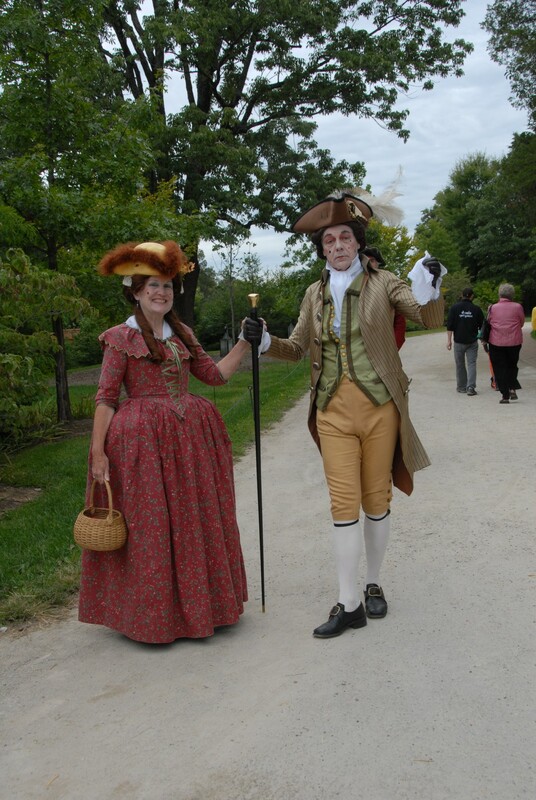 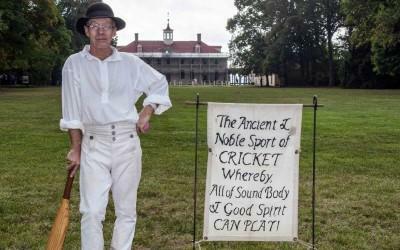 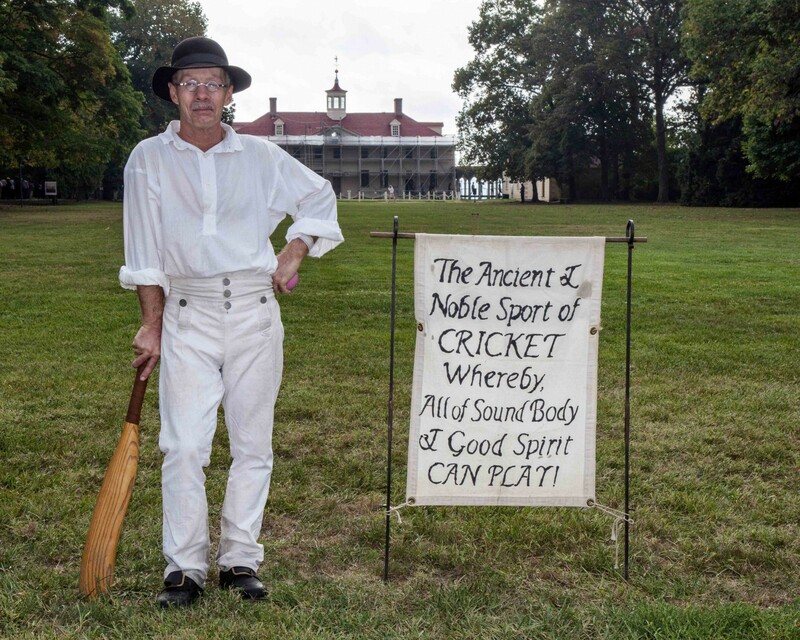 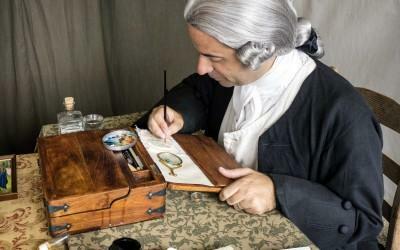 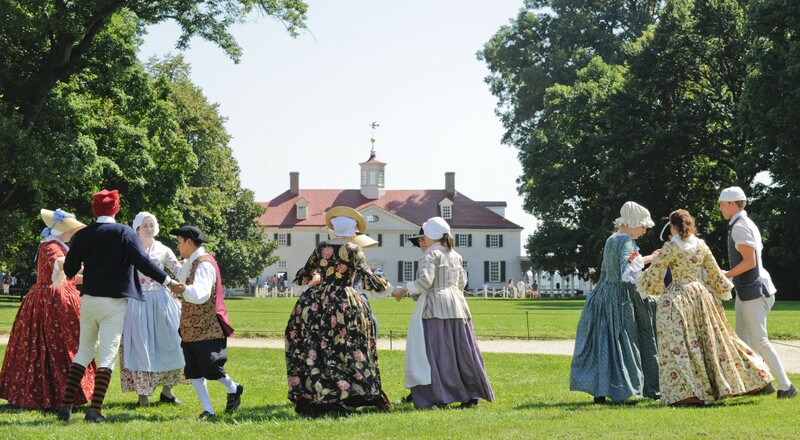 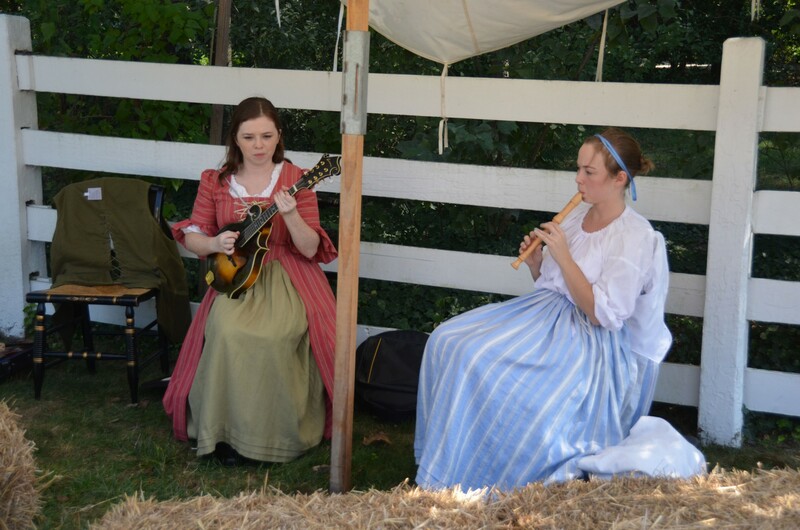 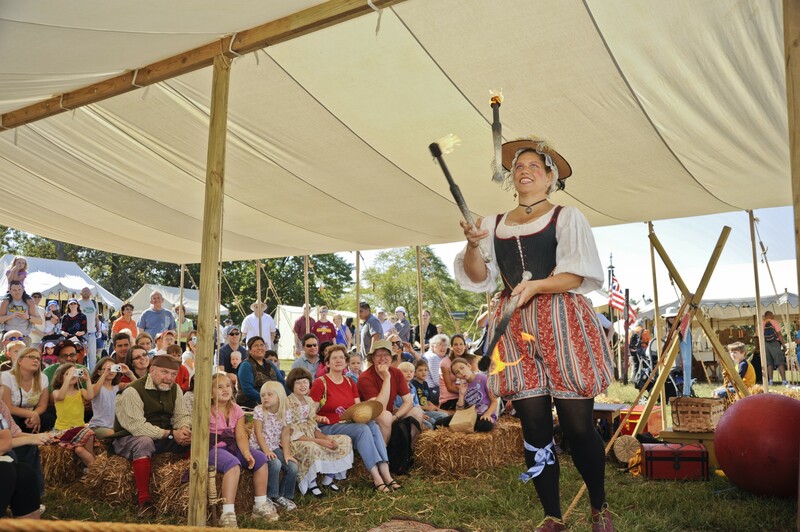 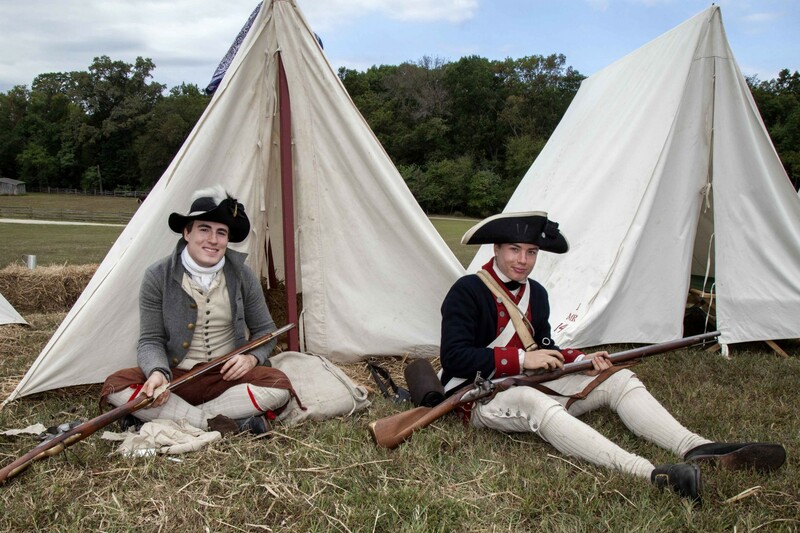 Listen to colonial tunes and watch performers demonstrate 18th-century crafts, including Mount Vernon's costumed interpreters making chocolate using an authentic colonial recipe. 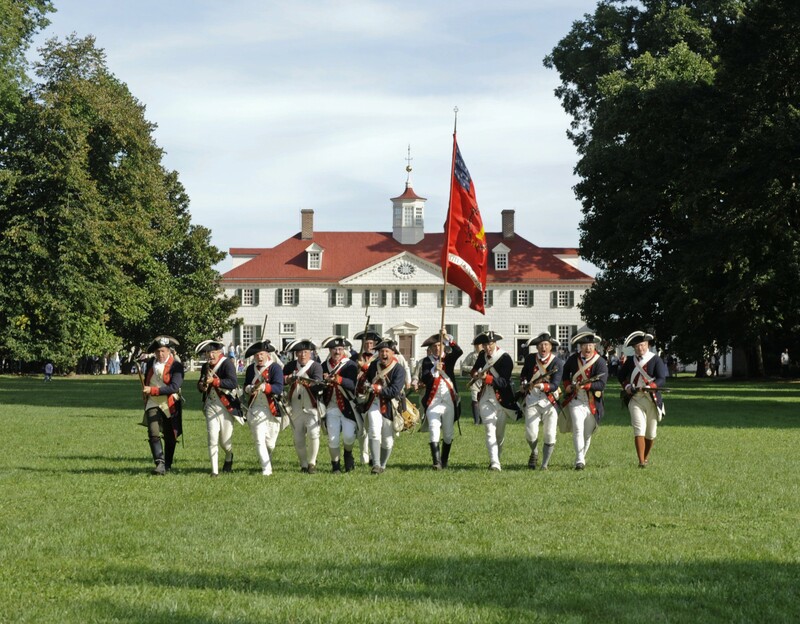 Applications are due by July 31, 2019. 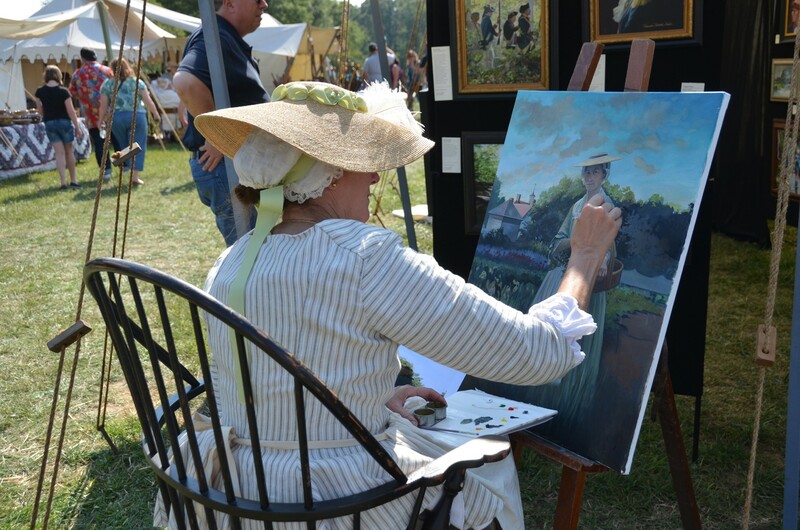 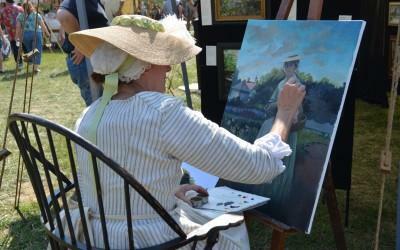 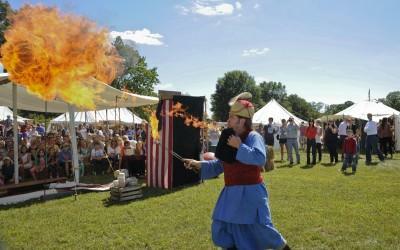 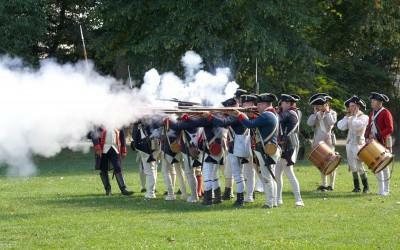 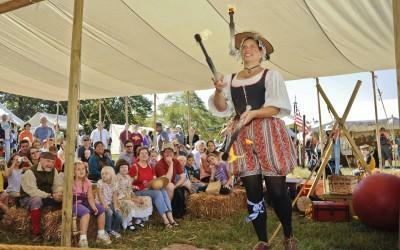 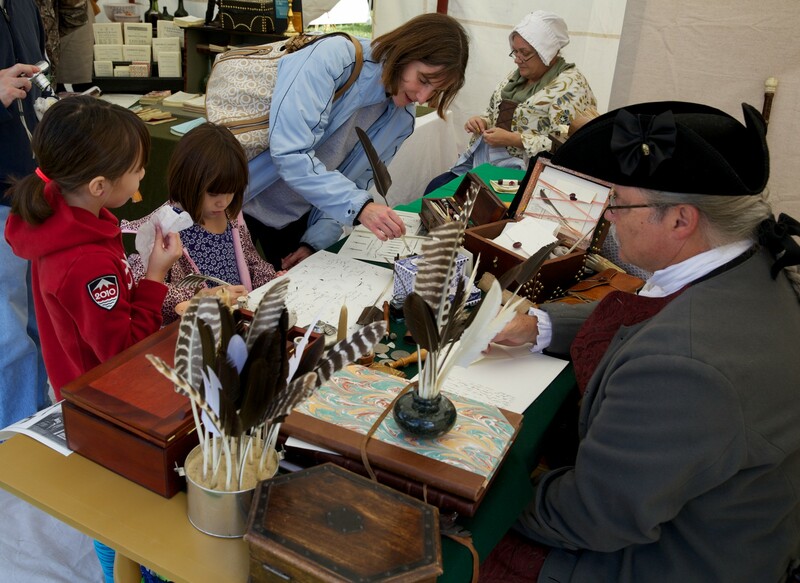 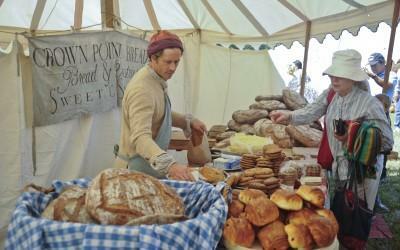 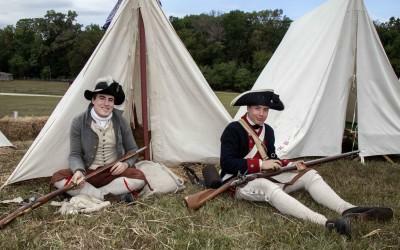 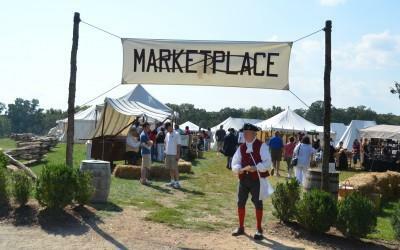 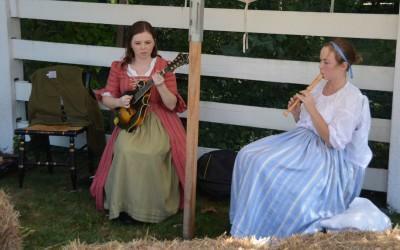 Watch highlights from last year's Colonial Market & Fair. 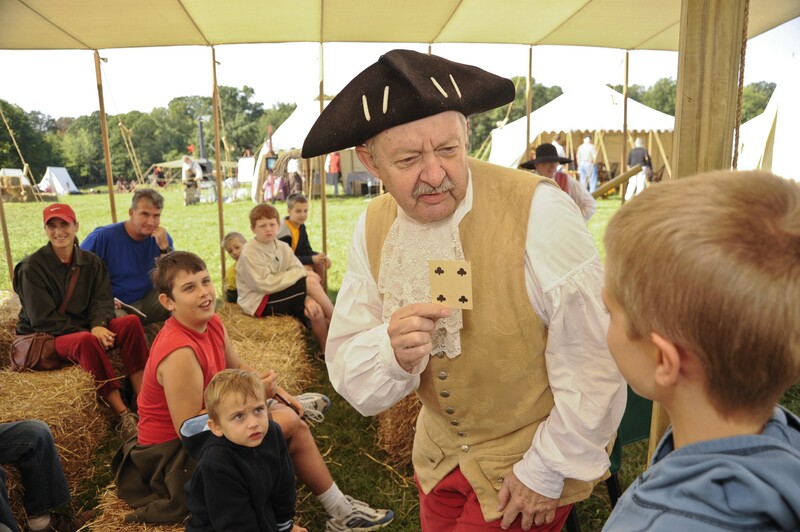 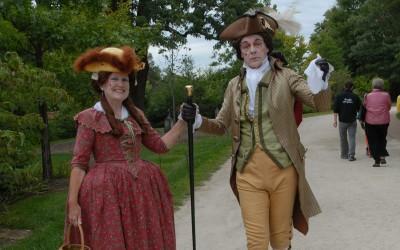 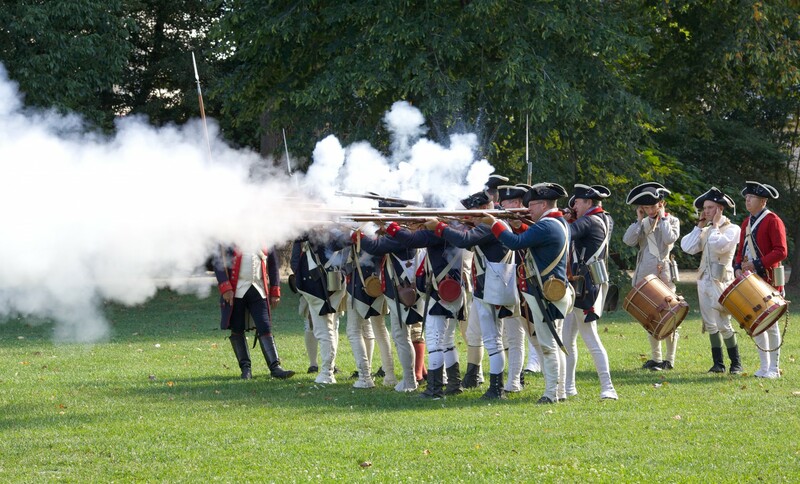 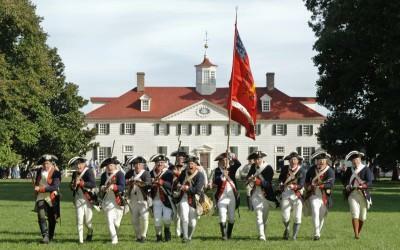 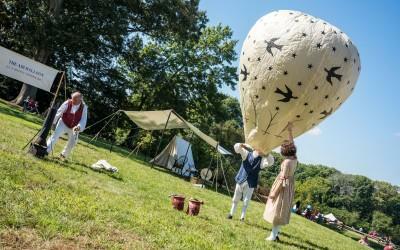 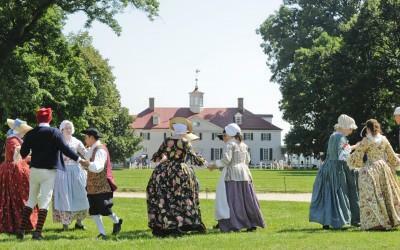 Get early access to Mount Vernon's sell-out events and enjoy free admission all year.